Rate This Thread - 007: Nightfire [SLPS-25203]. 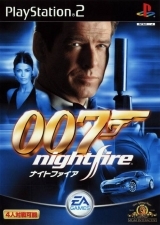 The ultimate secret agent is back in his most dangerous adventure yet in James Bond 007: NightFire. 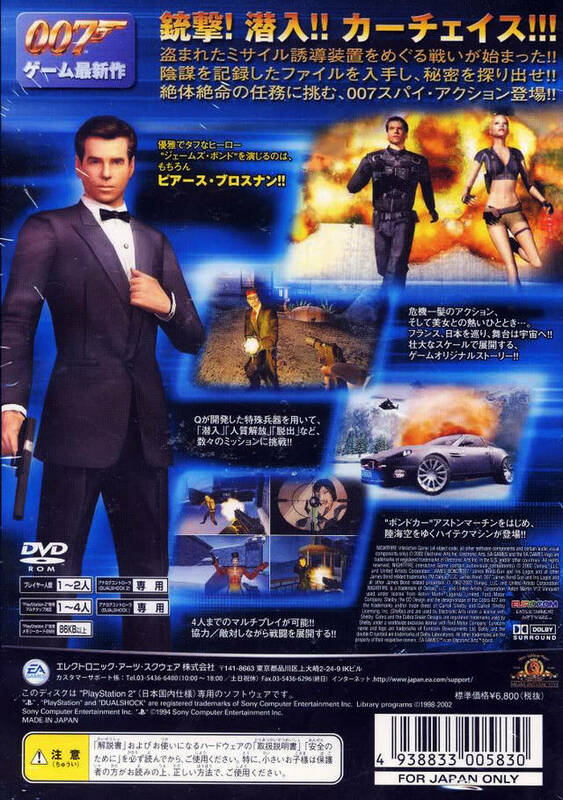 Explore new heights and depths like never before infiltrate towering skyscrapers, take on treacherous underwater missions, and maneuver your sleek Aston Martin V12 Vanquish through the streets of Tokyo. New state-of-the-art upgradeable gadgets and weapons and original missions including zero-gravity assignments will leave you shaken and stirred. All times are GMT +3. The time now is 01:16.